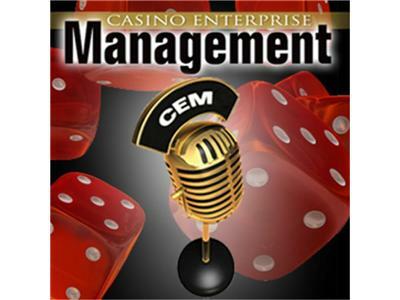 If you liked this show, you should follow CEM Audio Edge. Andrew Cardno, chief technology officer for BIS², is a luncheon keynote speaker at CasinoFest 10 this Nov. 4-6 at Morongo Casino Resort & Spa in Cabazon, California. This year’s five unique tracks are Gaming Operations—Machines, Systems & the Internet; Gaming Operations—Table Games & Game Protection; Hospitality Marketing, Casino Promotions & Social Media; Compliance, Regulation & Legal Issues Forum; and CEM Gaming Machine & Systems Technical Academy. Make sure you catch this exclusive interview and call in with any comments or questions! Morongo Casino Resort & Spa in Cabazon, Calif.